This is how the barn looked before we started the renovation/new build. Much of the building had burnt down in the 1950s when it had been used as a garage. The original barn is at least as old as the oldest part of the house (1650) but has been much changed externally over the years. 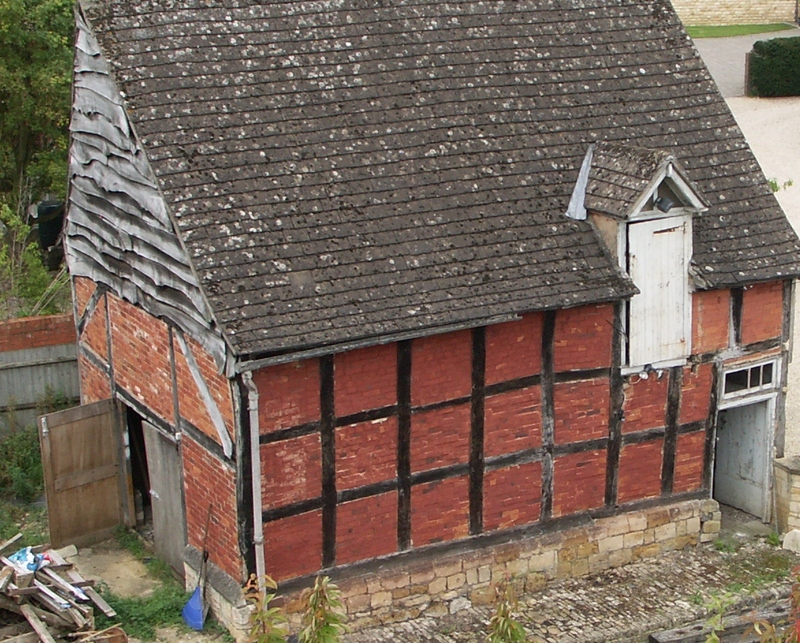 The property that the barn belonged to, known then as ‘The Farm’ owned many acres of land at this end of Winchcombe.